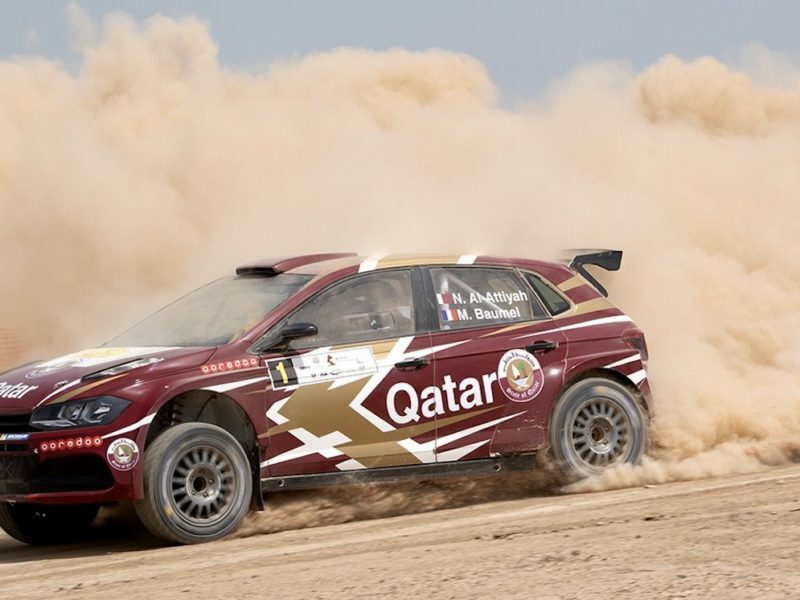 PORDENONE (ITALY): Qatar’s Adel Hussein Abdulla and his French navigator Jean-Michel Polato made a solid start to their challenge for honours at the Italian Baja, a crucial European round of the FIA T2 World Championship, held in conjunction with the FIA World Cup for Cross-Country Rallies. 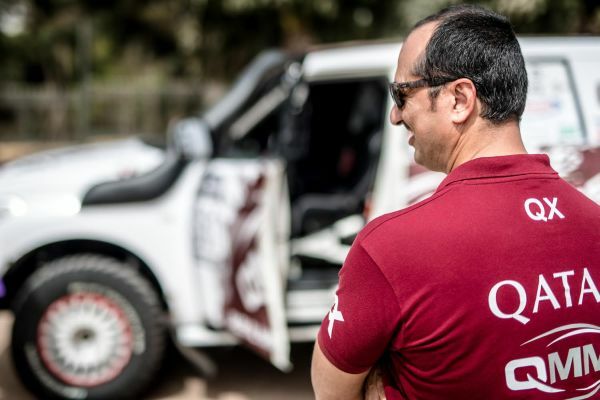 With support from Nissan Middle East and the Qatar Motor and Motorcycle Federation (QMMF) for his powerful Nissan Patrol Y62, the Qatari held second overall after two timed special stages on Friday and Saturday morning and was well-placed to challenge the early T2 race leader, Yasir Saeidan, of Saudi Arabia. “My starting position of 21 was not ideal on the first day and I only had one minute intervals between me and the car in front, instead of two minutes,” said Adel Hussein Abdulla. “Today we started a little bit behind and I pushed very hard from the beginning. I caught the dust in front of me again and could not pass the car and lost more time. I lost many minutes. It was hard to pass. I passed and we pushed again and then we reached the dust of another car. 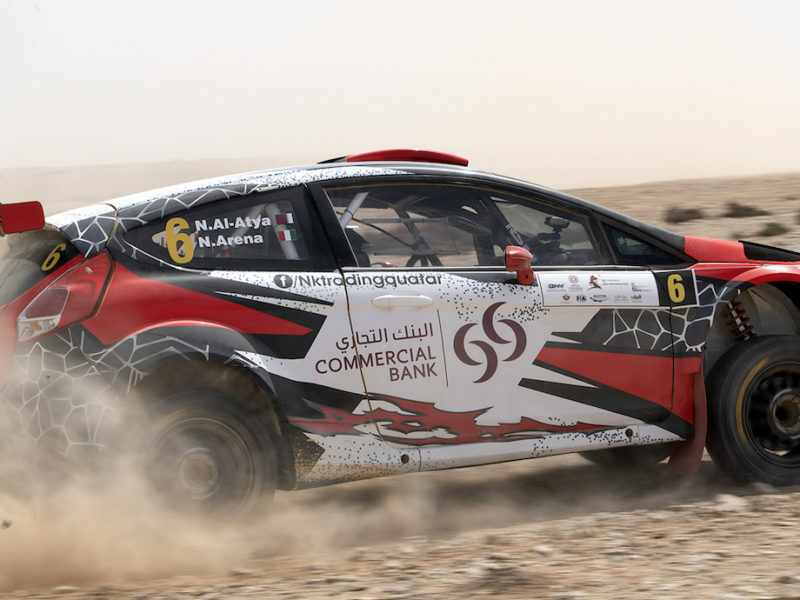 Saeidan set the quickest time of 9min 39.8sec through the opening super special stage of 10.27km, near Cordenons, on Friday evening and opened up a gap of 40.8sec over second-placed Adel Hussein Abdulla. Fellow Qatari Mohammed Al-Harqan was third. The meat of the action began on Saturday morning in the area around Valasone and crews tackled a 74.40km special stage, named Arzena. Saeidan set the quickest time again and extended his advantage over Adel Hussein Abdulla to 2min 14sec, but the Arabic duo were the class of the field and began to pull clear of the third-placed Italian Lorenzo Traglio in another Nissan. 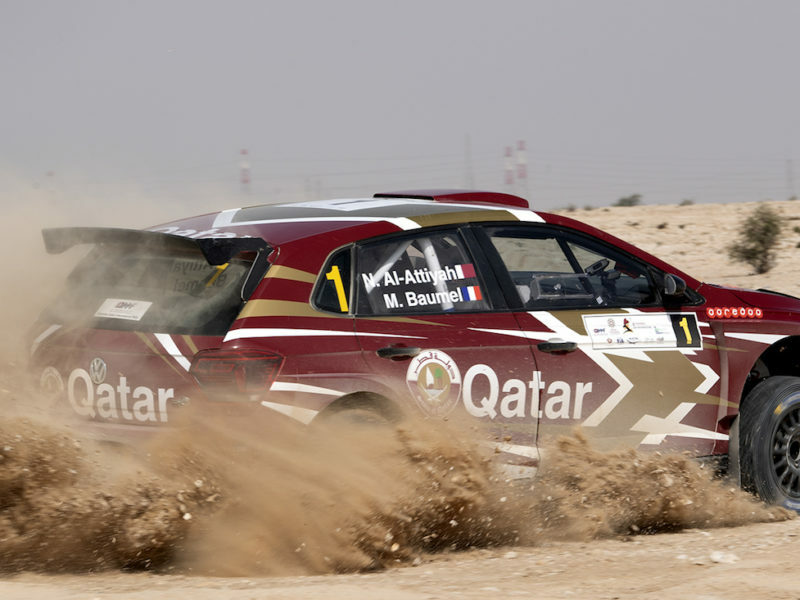 Al-Harqan slipped to fourth on the stage, but retained third in the overall standings. The stage was repeated in the afternoon and crews will then tackle two runs through a special stage between San Lorenzo and Ponte della Delizia on Sunday, prior to the ceremonial finish in Pordenone.